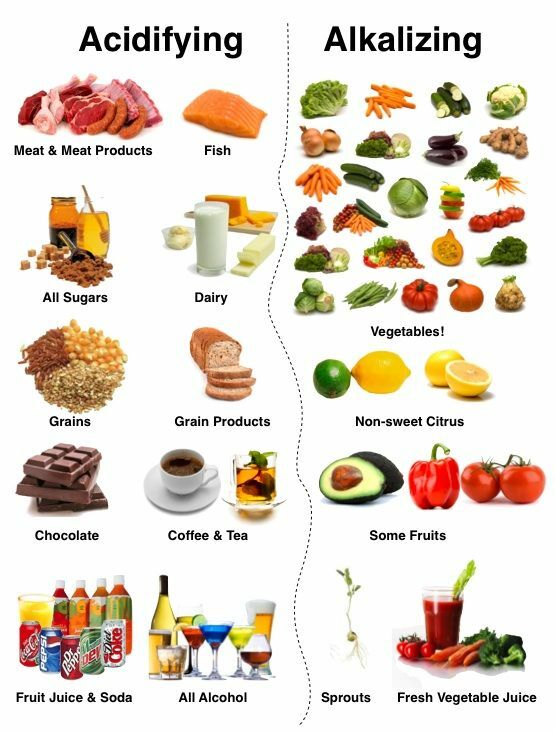 Healthy snacking is something everybody struggles with, but snacking doesn't need to derail your healthy eating! 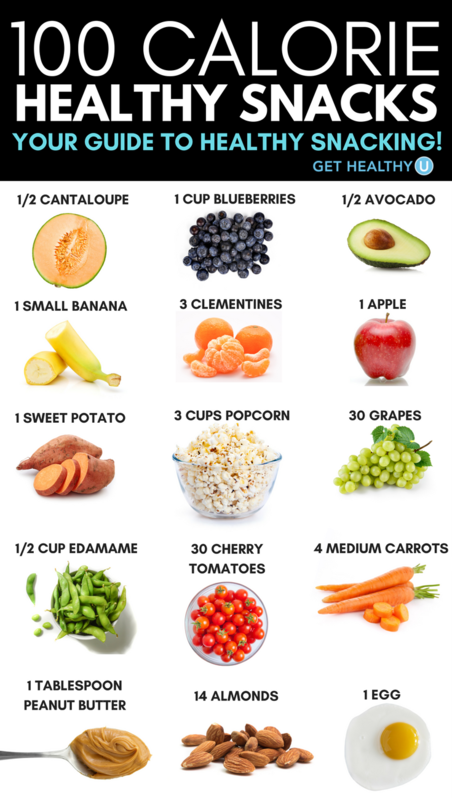 These snacks are all 100 calories, and check out our blog about the best snacks to eat at night to encourage weight loss! 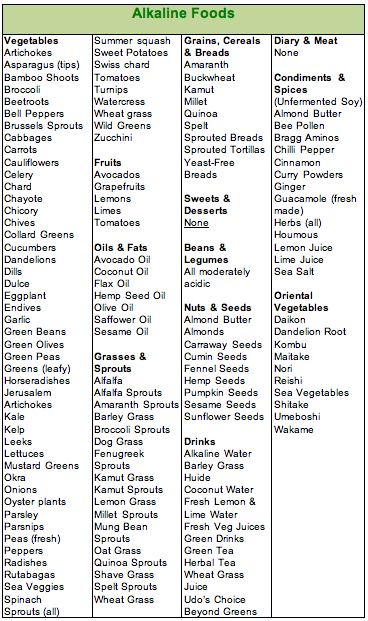 WHY EAT ALKALINE? | Vegie Girl. 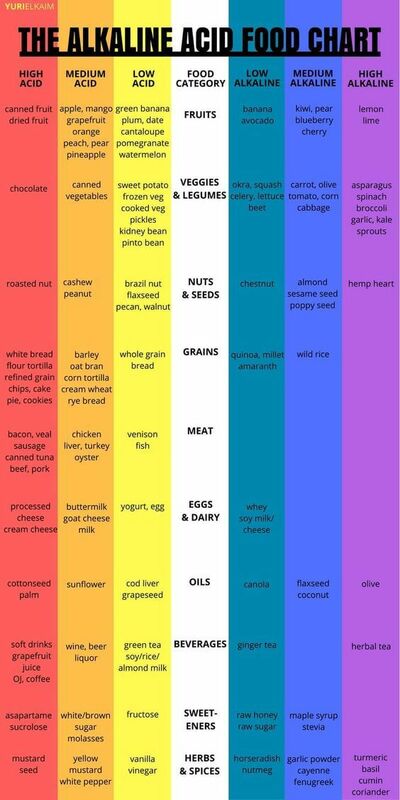 Really good charts on what foods to eat, what to avoid. Your food for thought! 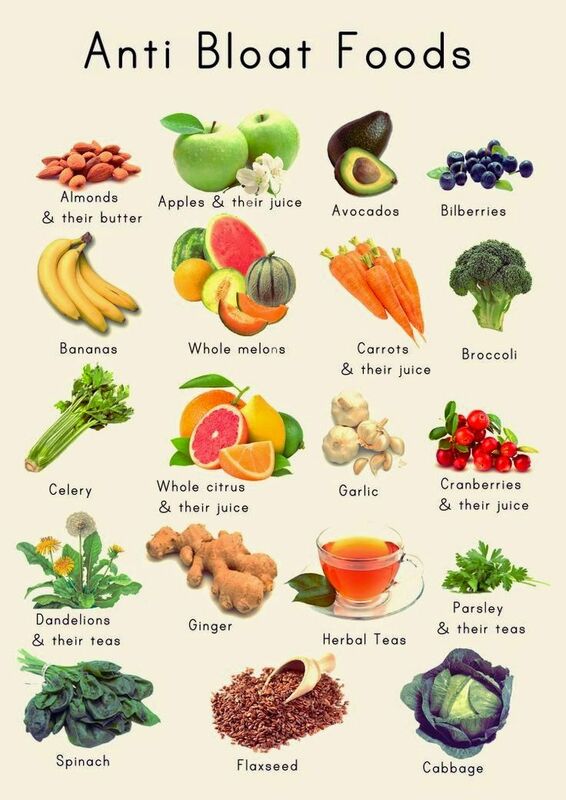 Or you can eat this and drink Kangen Water 9.5 just think how fast you will become alkaline! 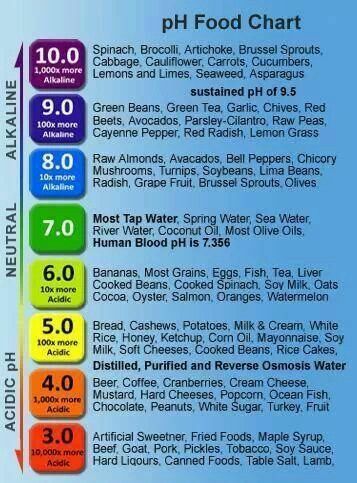 Balance your pH with Alkalizing foods and decrease a cancerous environment.